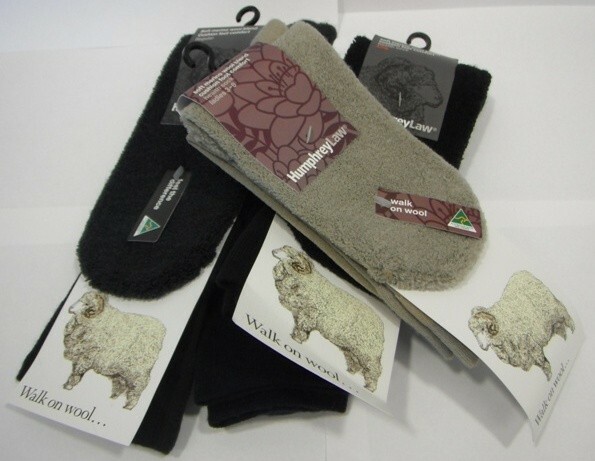 70% Fine Merino Wool, 28% Nylon, 2% Elastane. The fine, pure wool cushion sole makes this sock very warm & comfortable. The cushion is only under the sole to provide extra insulation and softness underfoot while above the foot and on the leg is a fine wool blend so the sock is not bulky in the shoe.